To generate momentum for the campaign in 2013 and significantly increase planning application response capacity across the county e.g. starting more local groups, increasing the number of newsletter sign ups and so forth, so that when applications are submitted, we can best respond and support each other across the county. Help us make this happen – Donate! Click here to see an overview of all that is going on in February, click here for that list in chronological order. 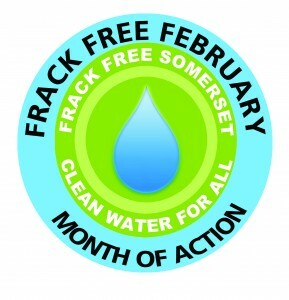 We have applied for a grant towards cost of this month of action, however we still need to make it happen if not successful as a matter of urgency for the land & communities of Somerset. If you can donate any amount, large or small, towards the cost of the activities above, especially the printing costs which are fundamental to awareness raising, we will be very grateful.